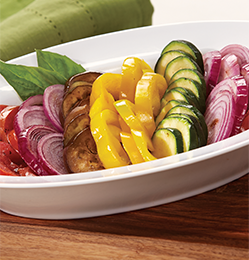 Up your kitchen game with the new and exciting Veggie Bullet. 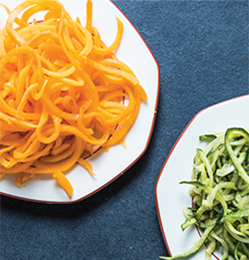 This exciting 3-in-1 spiralizer, shredder, and food slicer makes healthy eating quicker and more convenient. 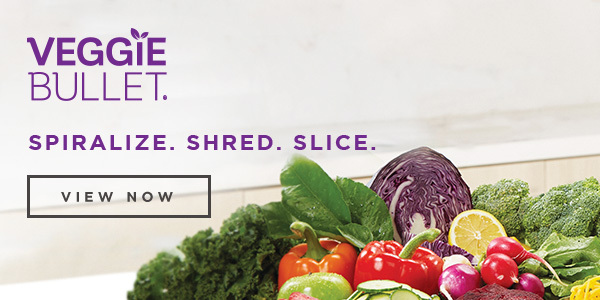 Prep huge quantities of vegetables, fruits, cooked meats, and more in seconds to take the hassle of mealtimes. 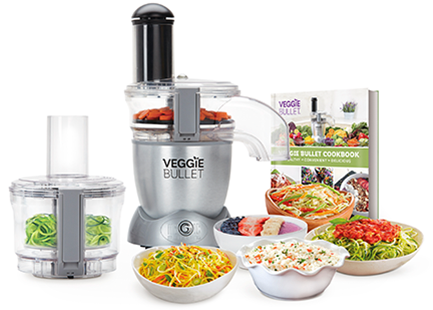 Veggie Bullet makes your life easier. 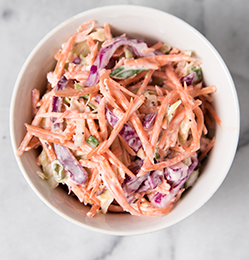 Prepare a wide variety of healthy foods in fun and exciting ways with Veggie Bullet. 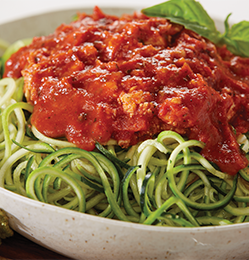 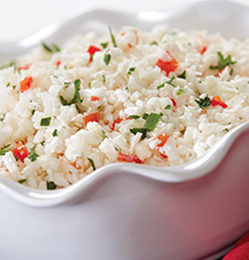 From veggie pasta and rice to salads and soup ingredients and so much more!